Attorney Chris Hoffmann has significant experience handling insurance companies that act in bad faith and wrongfully deny claims. Speak to a lawyer at our firm today if your insurance company denied your claim without proper justification or is causing an undue delay in your payout. You should discuss your situation with Chris Hoffmann today if you feel your insurance carrier is being unfair or unreasonable. 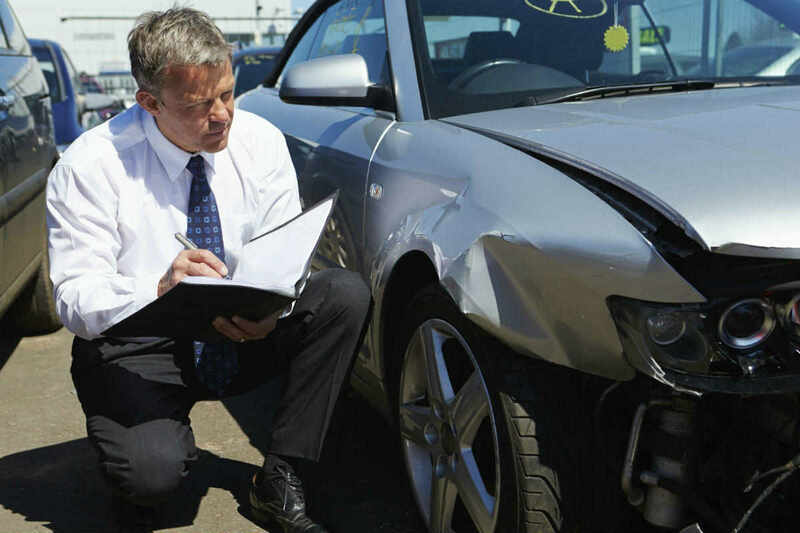 You may be entitled to additional compensation beyond what is outlined in your policy.